There has been a strong market need for instruments that can screen candidate protein therapeutics at an early stage of development, thereby allowing identification of risks that might otherwise not be apparent until later stages of development. 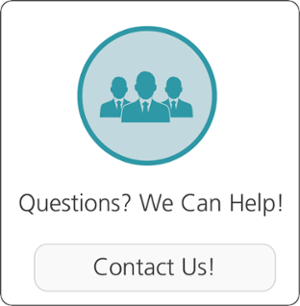 Since candidate compounds are usually available in small quantity, the ability to test small samples is critically important. 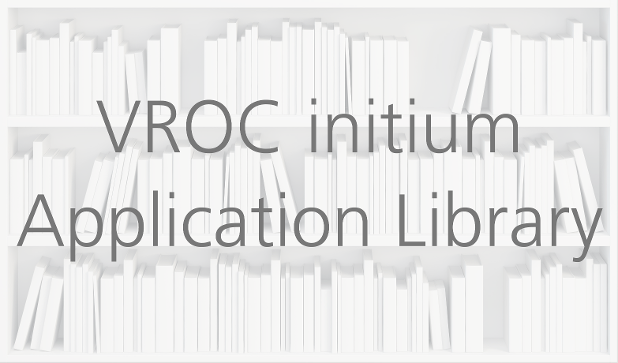 VROC® initium is designed precisely to meet these stringent requirements, while providing exceptional resolution in viscosity measurement in order to distinguish viscosity differences as small as 0.020 mPa-s.
Additionally, automation allows high throughput viscosity measurement of many candidate protein therapeutics on an unattended basis. The table and graph below demonstrate the excellent resolution and repeatability achieved; small differences in viscosity due to concentration differences in a dilute regime are accurately measured. Cv: Coefficient of variation defined as standard deviation divided by average value. 100 mL aliquots of protein solution samples are loaded into vial inserts, which are then placed into 11 mm vials. The vials are placed into a 40 position rack on the VROC® initium. The Autosampler picks up 80 mL of sample and injects the sample into a test syringe for automated viscosity measurement. 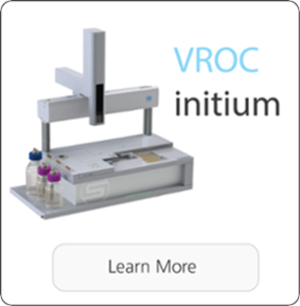 The VROC® initium unit performs viscosity measurement at a shear rate of 9,581 1/s seven times for each sample, following preset protocols.